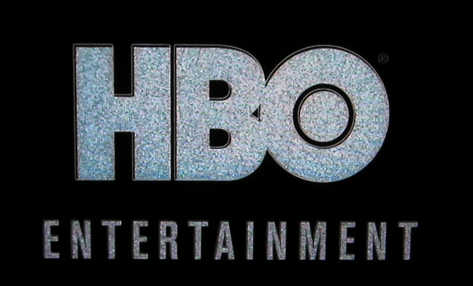 HBO will be launching a stand-alone service in 2015, Time Warner executives announced in an investor presentation today. HBO chairman and CEO Richard Plepler told the investors, “We will launch a stand-alone over the top service with the potential to produce hundreds of millions of dollars of additional revenue,” adding, “There is huge opportunity in front of us … we will use all means at our disposal” to grow and get content in front of viewers. Time Warner said they would “work with current partners and explore models with new partners” for the new OTT, stand-alone HBO. The company has not yet provided any other details, such as price, availability, or expected launch date. It seems that HBO has gotten past the obstacles to stand-alone service. However, it may not entirely be smooth sailing for consumers. We also don’t actually know what the HBO service will include, and it may or may not be like “regular HBO” that cable subscribers get. High profile series like Game of Thrones might show up days or weeks later instead of “live,” for example, or TV and movies might be packaged at separate access levels. However, even a vague announcement is a significant shift for HBO, which as recently as last November was not particularly enthusiastic about reaching out to potential cord-cutters with an online-only offering, and didn’t think consumers would be interested either.